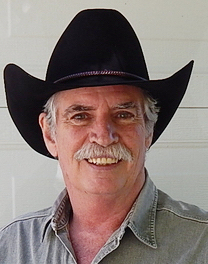 With all that’s happening in the world in general, and to our farms and food in particular, I was happy to read this positive, edifying review of one of my books on the subject of Community Supported Agriculture (CSA). 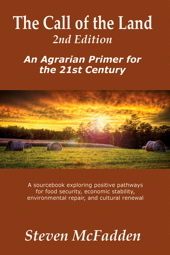 The book is titled Awakening Community Intelligence: CSA Farms as 21st Century Cornerstones. I wrote this slender volume – a vision and a call to action – in 2015, immediately after my twin brother Michael died. I felt his spirit urging me to direct in a constructive way the maelstrom of feelings that swarmed me within and without. Awakening Community Intelligence is the result. The substantive review appears in the current edition of the Journal of Agriculture, Food Systems, and Community Development. You are currently browsing the Deep Agroecology blog archives for June, 2018.